In June, 1942, 2nd Raider Battalion participated in the sea and air battles of Midway Island, with two companies stationed on North Island and Sand Island during the battles. 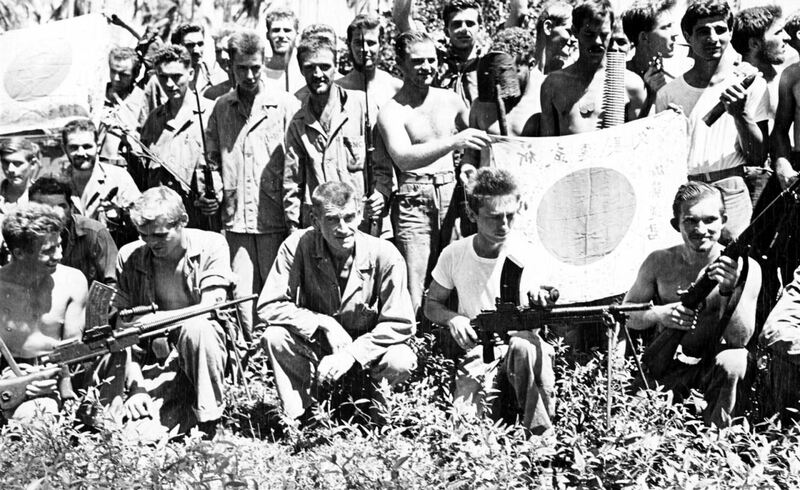 After nearly two weeks, the companies boarded U.S. warships and returned to Pearl Harbor. 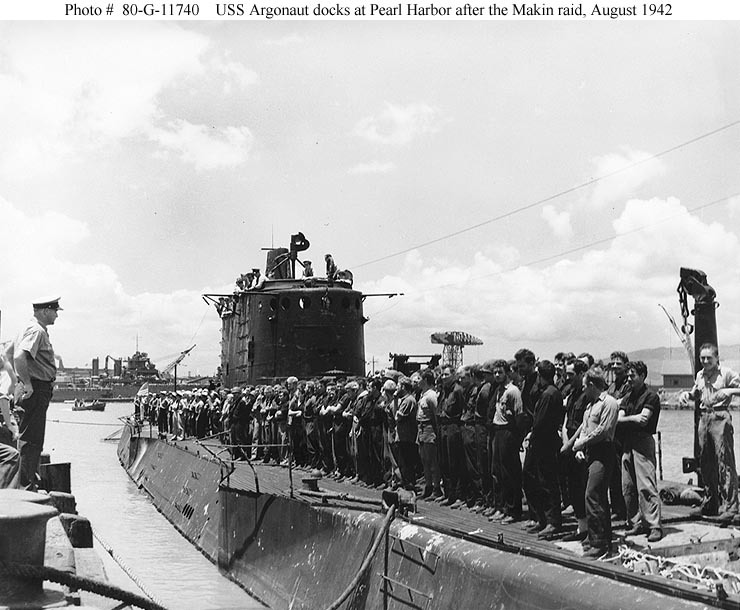 On August 9th, 1942, two companies from 2nd Raider Battalion embarked at Pearl Harbor aboard two submarines, the SS Argonaut (SS-166) and the SS Nautilus (SS-168), and sailed for the Gilbert Islands. 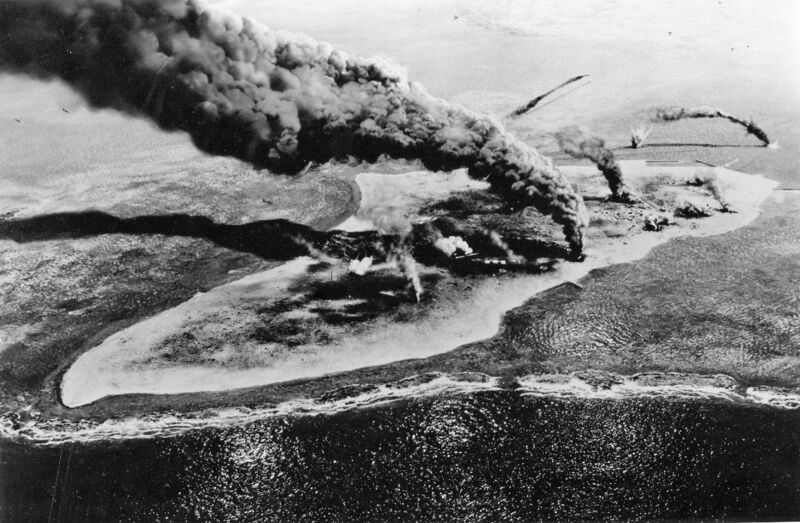 A week later, 2nd Raider Battalion conducted the famed assault landing on Butaritari Island, Makin Atoll, launching rubber raiding boats from the decks of the submarines. 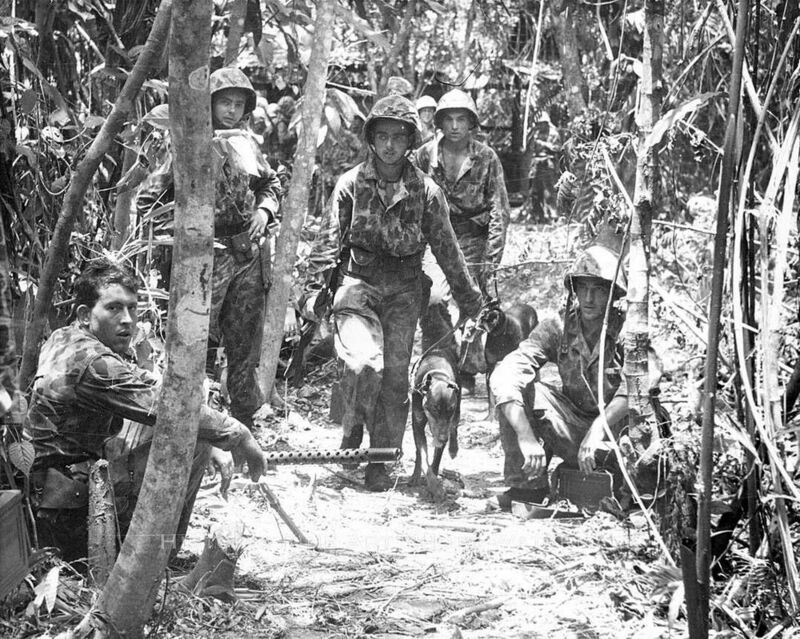 On September 8th, 1942, 1st Raider Battalion conducted a daring raid on the Japanese supply base at Tasimboko, Guadalcanal, beginning a month long fight in the legendary Battle of Guadalcanal. 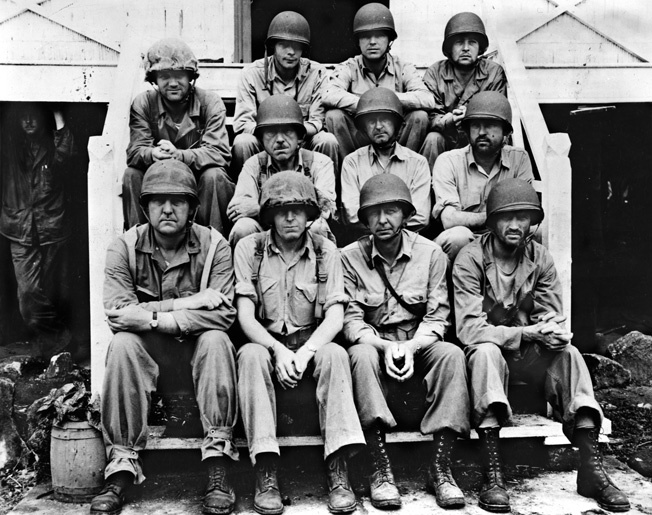 Four days later, on September 12th, they began the Battle of Edson’s Ridge (also known as “Bloody Ridge”) in the successful defense of Henderson Airfield. After another month of fighting, 1st Battalion was withdrawn from the island. 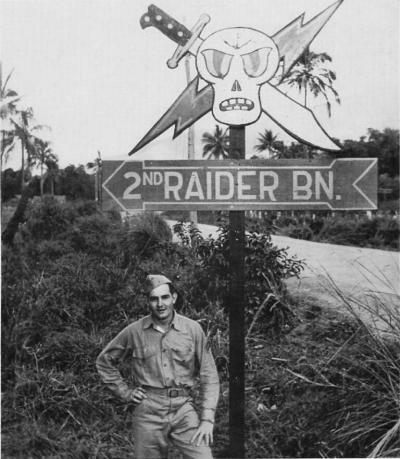 On September 20th, 1942, 3rd Raider Battalion was formed in American and Western Samoa, as well as the Wallis Island Group from elements of the 7th Marine Regiment. 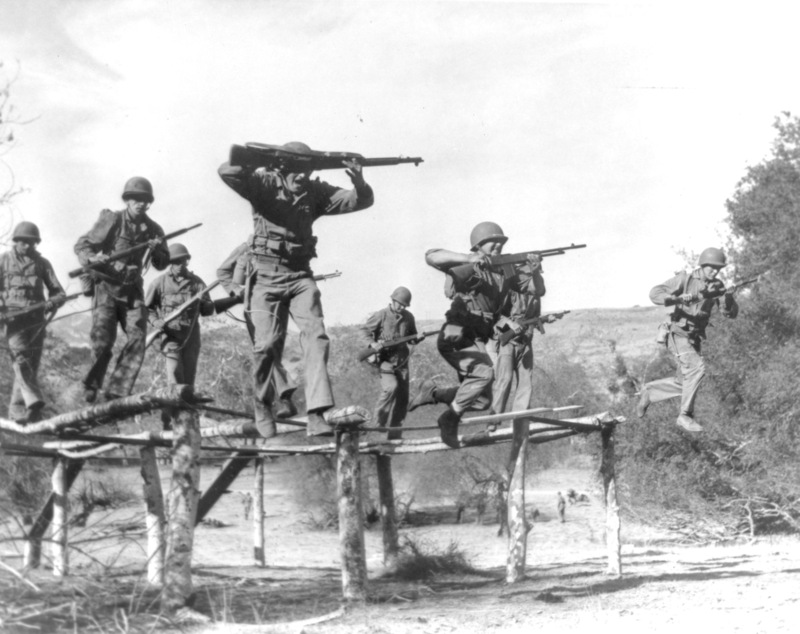 On October 23rd, 1942, 4th Marine Raider Battalion was organized at Camp Joseph H. Pendleton, Oceanside, CA. 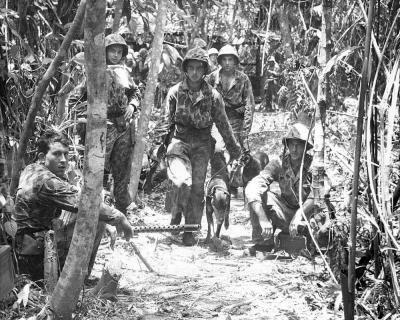 On November 4th, 1942, 2nd Raider Battalion conducted an amphibious assault at Aola Bay, Guadalcanal, and begins a 30-day guerrilla mission known as “The Long Patrol.” Over the next thirty days, the battalion participated in six major battles. 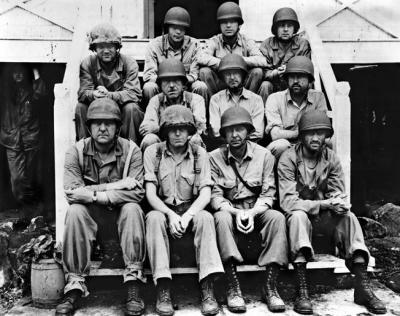 On December 4th, the battalion returned to friendly lines at Henderson Field. 2nd Raider Battalion left Guadalcanal on December 15th, 1942. On March 15th, 1943, 1st Marine Raider Regiment was established on Espiritu Santo Island, New Hebrides Islands. The Regiment consisted of Headquarters, 1st, 2nd, 3rd, and 4th Raider Battalions. 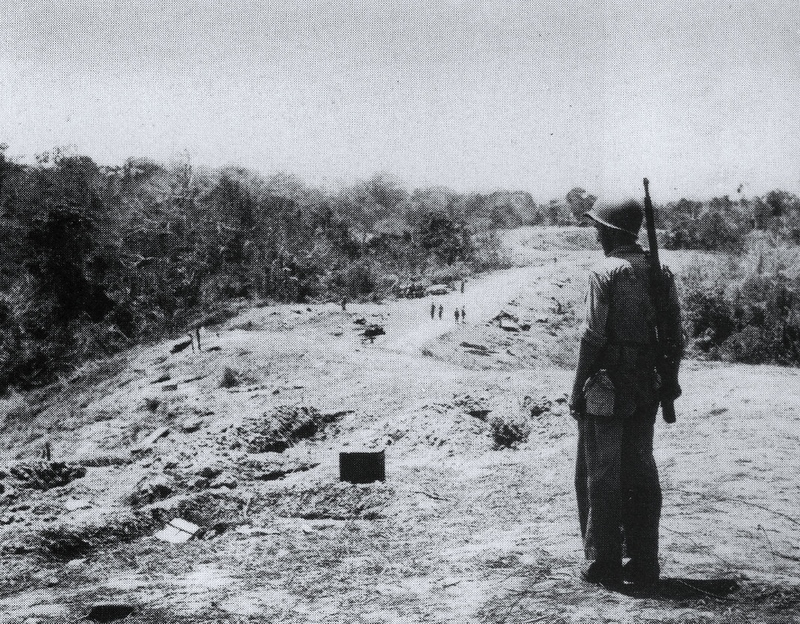 On November 1st, 1943, elements of the 2nd and 3rd Raider Battalions assaulted the Japanese fortifications at Cape Torokina, Empress Augusta Bay, Bougainville. 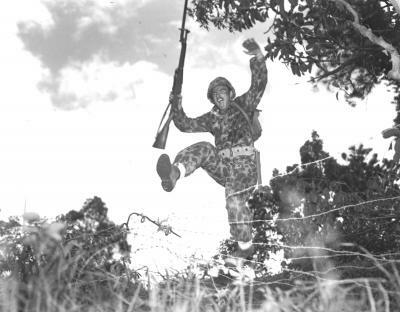 Both units continued fighting through the end of November, participating in the battles of Piva Trail, Coconut Grove, and Numa Numa Trail over a 10-day period. On January 12th, both Raider Battalions were withdrawn from Bougainville and sent to New Zealand for Rest and Rehabilitation. 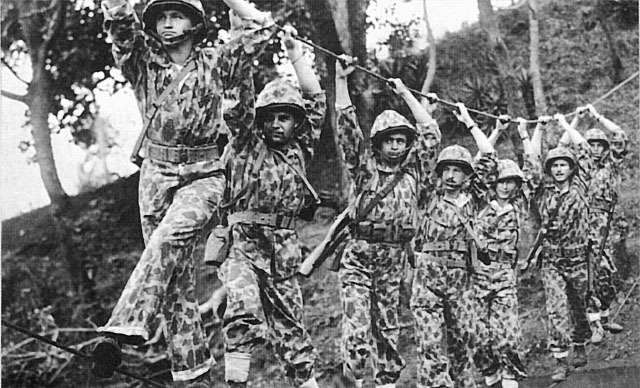 On February 1st, 1944, the Marine Corps identified a need to consolidate the Raider Regiments in order to most effectively combat front-line Japanese troops. 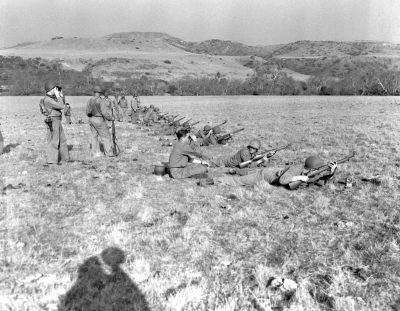 Ultimately, the legacy of the Raider Battalions would live on in the Marine Corps with the adoption of Lt. Col. Evans Carlson’s Fire Team model, and Lt. Col. Merritt Edson’s structure of a battalion having 3 to 4 rifle companies and a weapons company, with each company hosting 3 rifle platoons and a weapons platoon. The legacy of the Raiders’ small boat tactics would live on as the 1st, 3rd, and 4th Raider Battalions became 1st, 2nd, and 3rd Battalions of the 4th Marine Regiment. 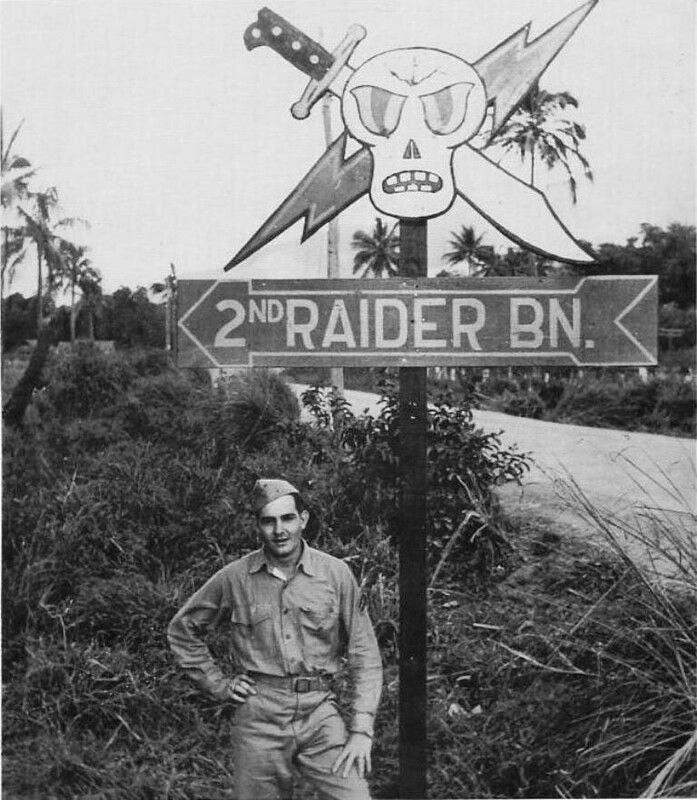 2nd Raider Battalion was disbanded and its Raiders were spread amongst the other units. On June 19, 2003, Marine Corps Special Operations Command Detachment One, also known as “Det One”, was created as a pilot program to assess the value of Marine special operations forces permanently detached to the United States Special Operations Command. 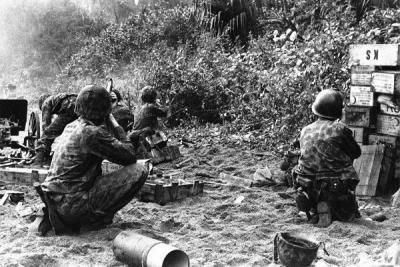 It was commanded by Col. Robert J. Coates, former Commanding Officer of 1st Force Reconnaissance Company and it was headquartered at Camp Del Mar Boat Basin. 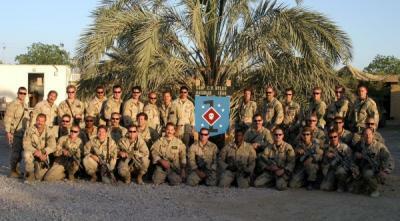 Det One was disbanded in 2006 and succeeded by the permanent United States Marine Corps Forces Special Operations Command (MARSOC). 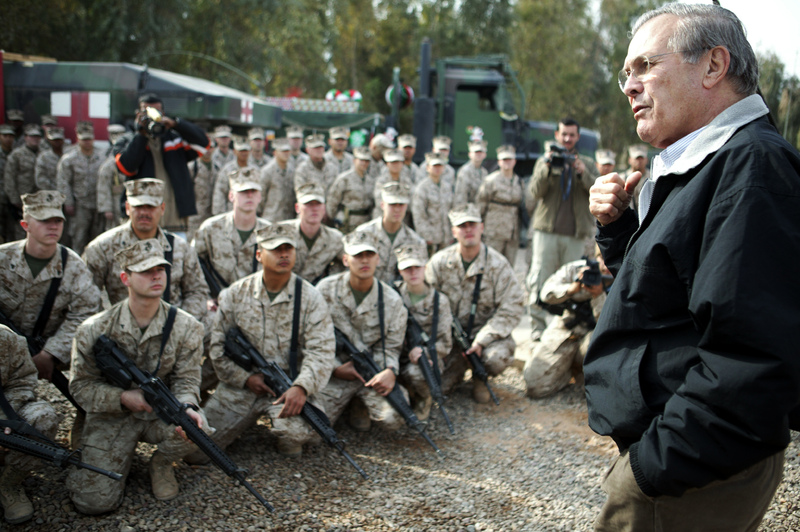 On November 23rd, 2005, Secretary of Defense Donald Rumsfeld announced the approval for the creation of the Marine Corps Forces, Special Operations Command (MARSOC), and on February 24th, 2006, MARSOC was officially established. 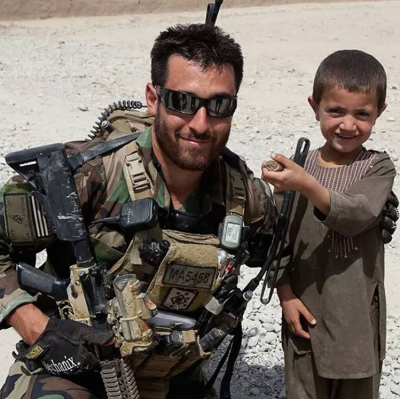 Under the leadership of Brigadier General Dennis J. Hejlik, MARSOC was built from the 4th Marine Expeditionary Brigade (4th MEB), the Foreign Military Training Unit (FMTU), and 1st and 2nd Force Reconnaissance Companies. 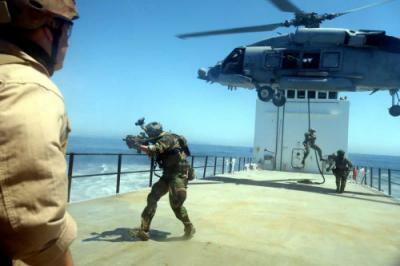 FMTU became the Marine Special Operations Advisor Group (MSOAG), with missions in Africa and South America. 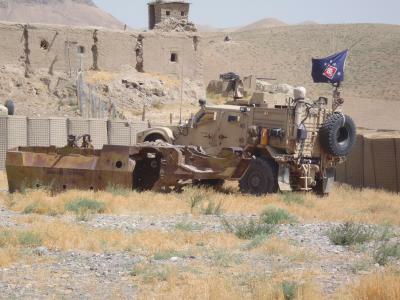 1st and 2nd Force Reconnaissance Companies became 1st and 2nd Marine Special Operations Battalions (MSOB) and were tasked with providing support to Operation Enduring Freedom - Afghanistan. In January, 2007, the Marine Special Operations Support Group was activated with MARSOC personnel deployed in Marine Special Operations Team (MSOT) and Marine Special Operations Company (MSOC) formations in South America, Africa, and Afghanistan. 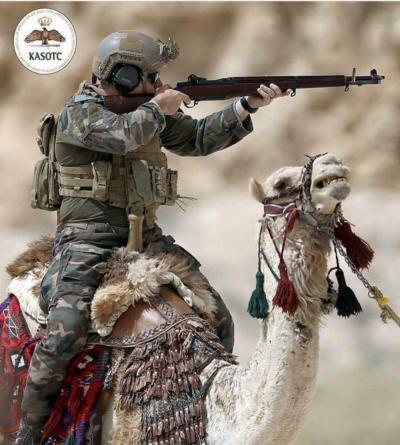 MARSOC continued its growth under the leadership of Major General Maston Robeson in 2008, formalizing a pipeline for the screening, assessment, selection, and training of MARSOC Marines and activating the Marine Special Operations School (MSOS). The first formal Individual Training Course (ITC) commenced in October of 2008, and has continued to produce certified Critical Skills Operators and Special Operations Officers as often as three times a year. 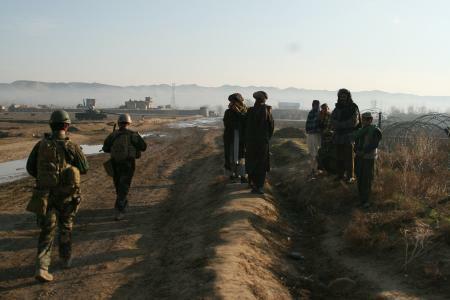 In 2009, MARSOC expanded its footprint in Afghanistan, sending two full MSOCs and a Special Operations Task Force by year’s end. In May of 2009, MSOAG was reflagged as the 3d Marine Special Operations Battalion and continued supporting special operations missions across the world. 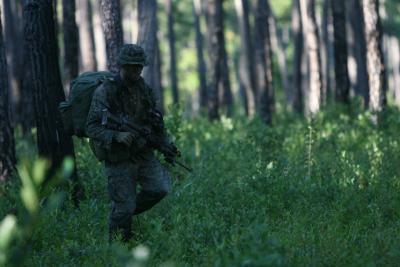 In August of 2009, the Marine Special Operations Regiment (MSOR) was activated. In November, 2009, Major General Paul Lefebvre assumed command of MARSOC as it reached its peak numbers of deployed forces, with almost 600 MARSOC Marines and Sailors serving overseas, while the whole of MARSOC was just under 2000 men and women at the time. 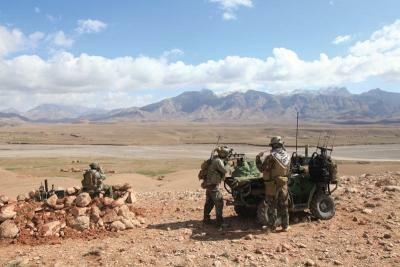 MARSOC would continue this operational tempo through 2011. On 24 January, 2011, the Marine Corps approved a Primary Military Operational Specialty for enlisted MARSOC Marines who successfully completed ITC. Known as Critical Skills Operators, or CSO’s, MARSOC Marines would be able to continue serving at MARSOC throughout their career. That same announcement also created the Special Operations Capabilities Specialists (SOCS), the subject matter experts who provide unique support to MARSOC units. This announcement by the Marine Corps was critical in ensuring the continued growth and success of the Marine Special Operations Command. In August, 2012, Major General Mark Clark assumed the role of Commanding General as MARSOC began to withdraw its forces from the war in Afghanistan. In 2013, MARSOC and the U.S. Special Operations Command worked hand-in-hand with the Marine Corps to develop a relationship between Marine Corps’ Marine Expeditionary Units (MEU) and Special Operations Forces. In 2014, MARSOC provided the first-ever Special Operations Forces Liaison Element to the 11th MEU, and 1st MSOB sent the first MARSOC forces to Guam. In April of 2014, the Marine Corps continued its support to the growth of the MARSOC force by approving a Military Occupational Specialty of Special Operations Officer for all future MARSOC officers who were graduates of the Individual Training Course. 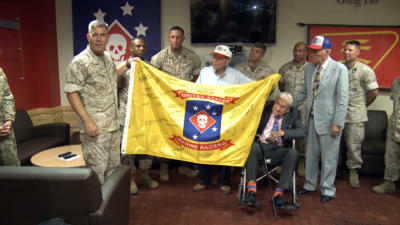 On August 6th, 2014, Major General Joseph Osterman assumed command of MARSOC, and on that same day, Commandant of the Marine Corps, General James Amos, officially granted MARSOC the title of “Marine Raiders.” This decision honors the legacy of America’s first special operations forces, the Marine Raiders of World War Two, and carries their name on with today’s Marine Raiders. In October of 2014, MARSOC redeployed its final units from Afghanistan, completing its support to Operation Enduring Freedom and ending MARSOC’s first significant chapter of combat operations. 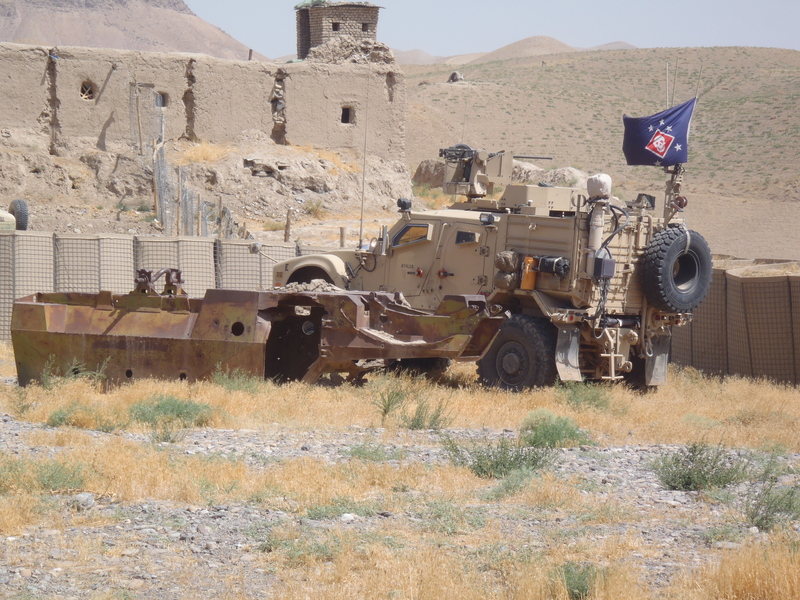 In January, 2015, MARSOC completed its shift to regionalized operations when 2nd MSOB sent a company to support missions in the U.S. Central Command theater of operations, beginning support to Operation Inherent Resolve in response to the advances made by ISIS. This deployment officially aligned the three Marine Special Operations Battalions: 1st MSOB aligned to U.S. Pacific Command, 2nd MSOB aligned to U.S. Central Command, and 3d MSOB aligned to U.S. Africa Command. On June 19th, 2015, the Marine Special Operations Regiment, Marine Special Operations Support Group and their organic battalions were formally recognized, re-designated, and reflagged as the Marine Raider Regiment, Marine Raider Support Group, Marine Raider Support Battalions, and Marine Raider Battalions.